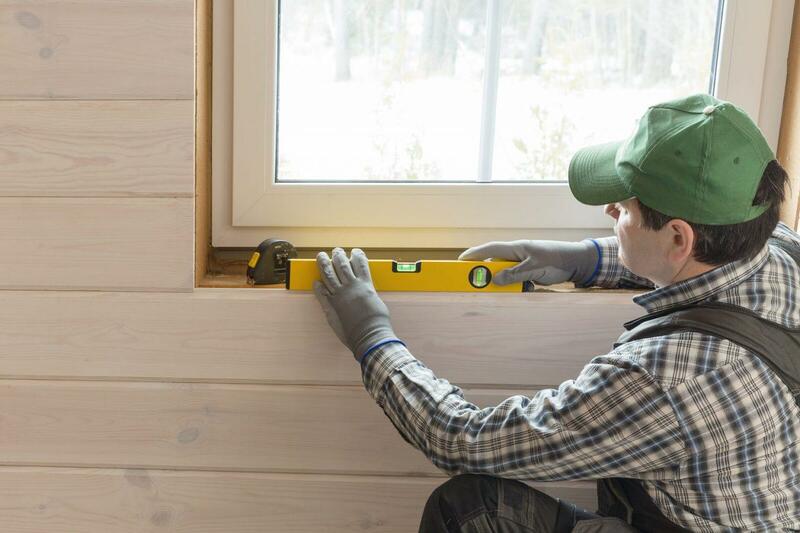 If you have already started thinking about a window replacement project, you’ll probably realize that the same window style won’t work across the whole house. Different windows are best suited for different rooms depending on what the room is used for, where it is located in the house, and even which side relative to the Sun the window will be on. Don’t worry we’ll explain. Best Window Companies in Winnipeg 2019 Overall rating: 4.9 out of 5 based on 41 reviews.